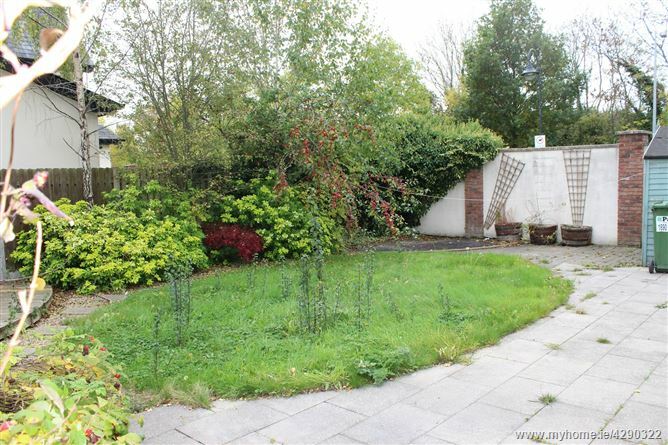 Situated in a quiet cul-de-sac and overlooking a green, this substantial four bedroom detached house extends to 184 sq.m. (1,980 sq.ft.) of well-designed and bright interiors. Internally the house comprises of a large Living room, study, exceptionally spacious kitchen/dining room spanning the entire rear width of the house to the rear, under stairs store, large utility area & guest w.c.
At first floor level there are three double bedrooms with one en-suite shower room along with the main bathroom. 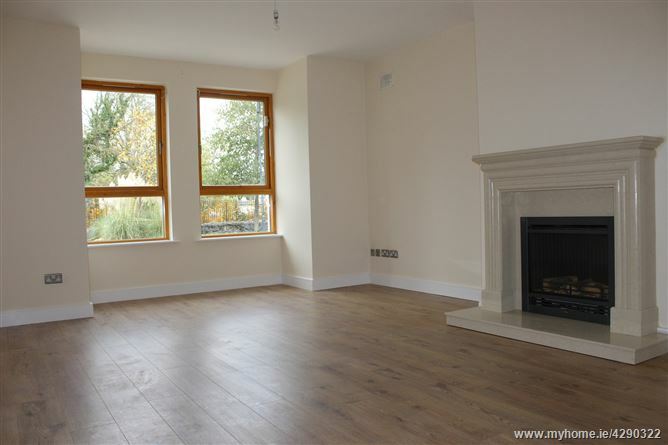 The entire second floor is given over to the large master bedroom incorporating an en suite. 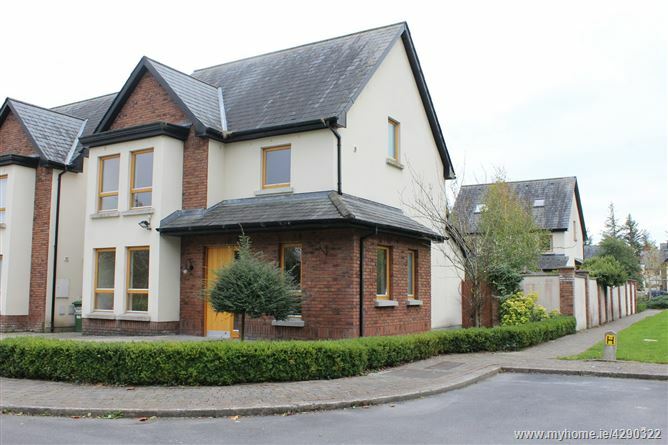 Chapelwood is adjacent to Hollystown Village, just north of Blanchardstown. This unique location offers all the convenience of city living together with the serenity provided by a rural setting. 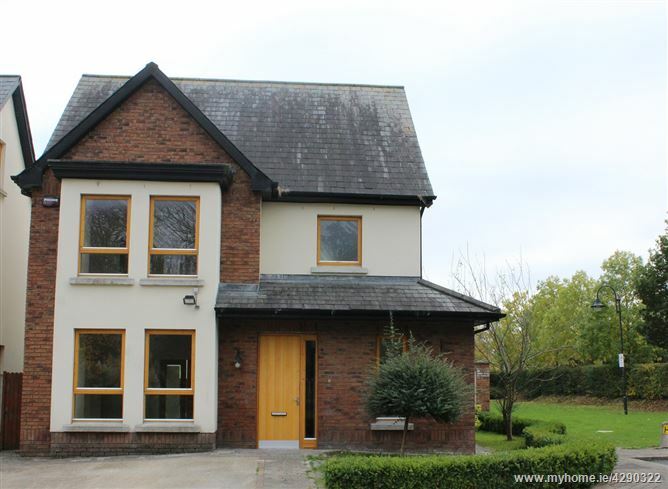 The location is ideal and benefits from a comprehensive road network being a short drive from both the M2 and M3 motorways which in turn offer easy access to the M50. 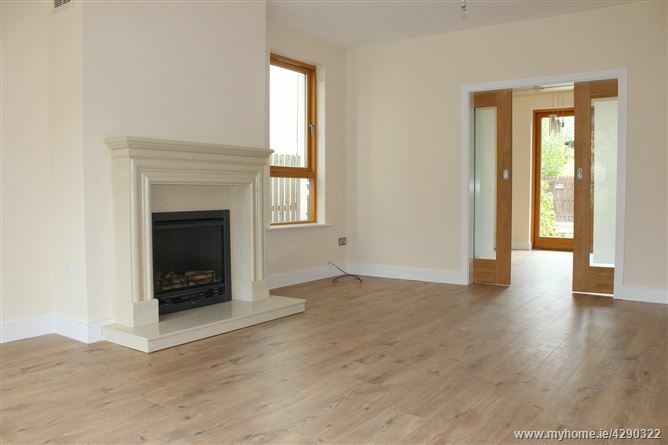 Its proximity to Dublin airport is very convenient being approx. a 15 minute drive from Chapelwood. 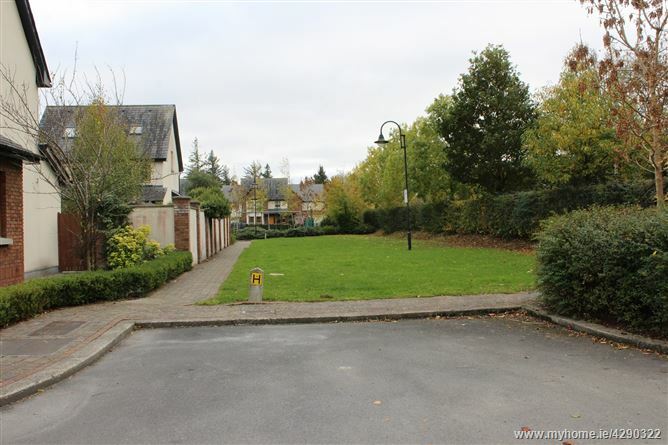 The area is well serviced with both primary and secondary schools including Educate together, St Brigids National school, St Pauls National School & Scoill Cheile Secondary school. There are local convenience shopping facilities close by at the Tyrrelstown Town Centre and the Blanchardstown Shopping Centre is approx. 4 kms from this location. Wood Floors, Cloakroom, under stairs store, Utility (utility plumbed for washer / dryer) & study off. 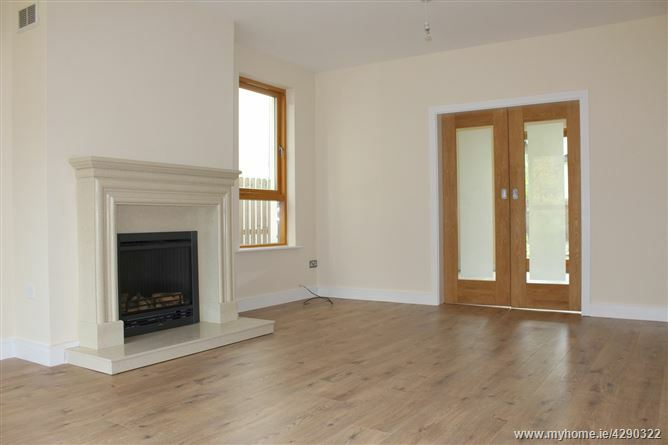 Tiled floor, contemporary w.h.b & w.c.
Wood Floors, Feature contemporary fireplace with gas fire insert. Electronically controlled. Sliding double doors to Kitchen dining room. 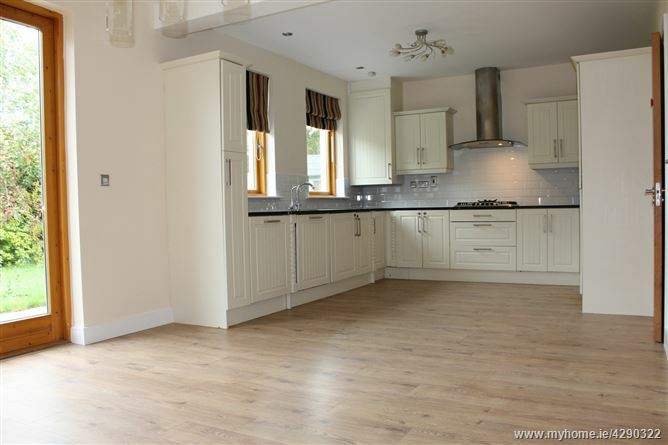 Kitchen / dining room: - 6.97 x 3.72 mtrs. 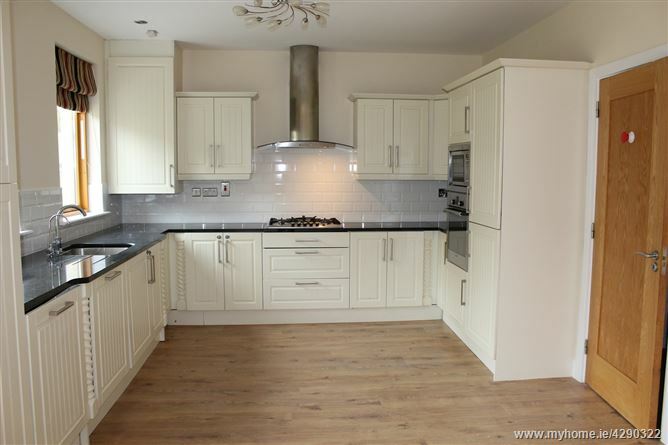 Wood Floors, Superior kitchen with marble work tops, integrated dishwasher, fridge freezer oven & microwave. 5 ring Gas hob. Patio doors leading to rear garden. Tiled splash back & extractor fan. Floor tile, half wall tile, contemporary w.h.b & w.c, shower cubicle with shower door. 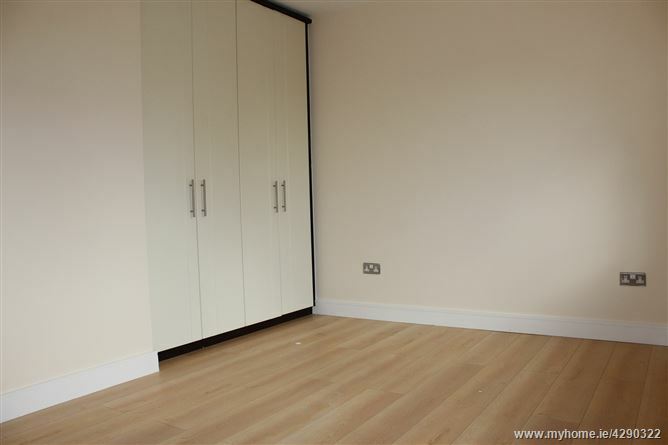 Fitted wardrobes & wood floors. 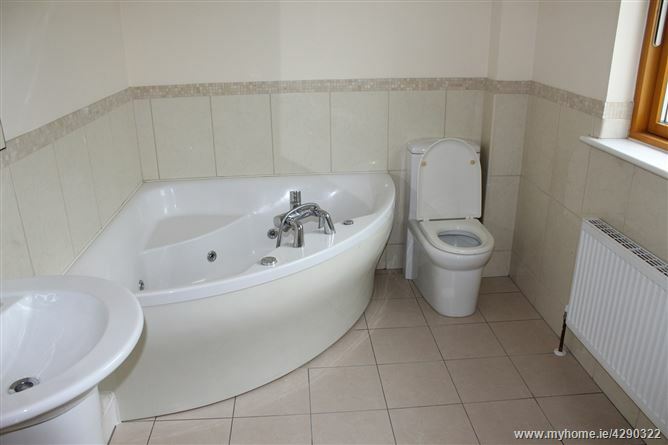 Floor tile, half wall tile, large corner Jacuzzi bath, large corner shower unit, built in wall mirror. Contemporary w.c & w.h.b, spot light fittings. 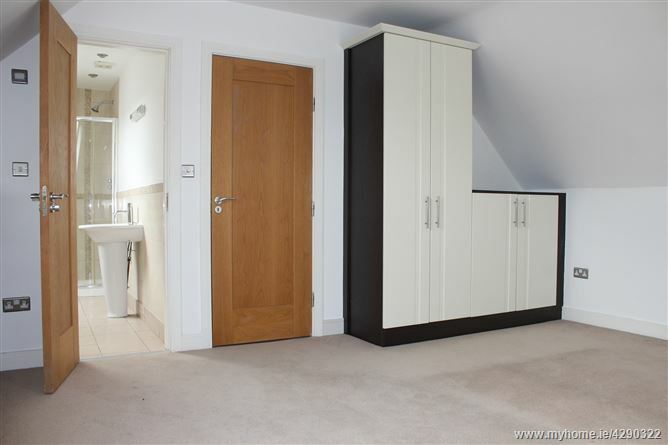 Walk in attic wardrobe space. 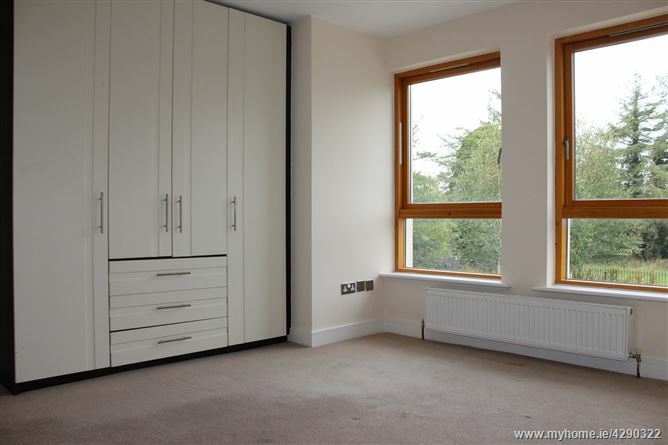 Carpets, fitted wardrobes to both sides of room (ample wardrobe space) velux window. Half wall tile, floor tile, contemporary w.h.b & w.c, large corner shower unit with shower door, velux window. To the front of the property there is ample car parking and off street car parking for two cars. 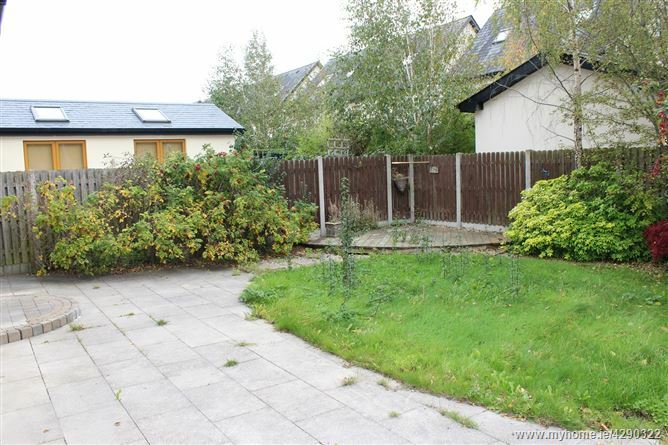 The rear garden is directly south facing with mature trees and shrubs, raised timber decking and patio area. From the N3 take the first exit for Blanchardstown Centre, at traffic lights take the first right hand turn across the bridge. At round-a-bout continue straight up the Snugborough Road, at top of road take a right hand turn onto the Ballycoolin Road. At round-a bout take the 2nd exit onto the Cruiserath Road. At round-a-bout take the 4th exit, at 2nd roundabout take the 2nd exit, at next roundabout take the 2nd exit towards Hollystown. 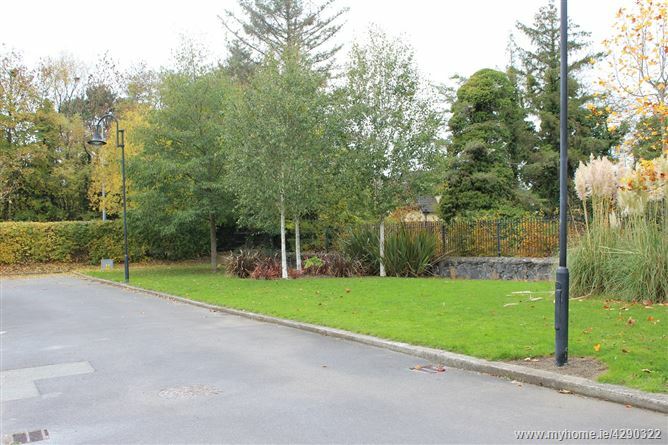 At round-about (statute of Golfer) take LHT onto the Ratoath Road, pass the petrol station on the left and take first right into Chapelwood.